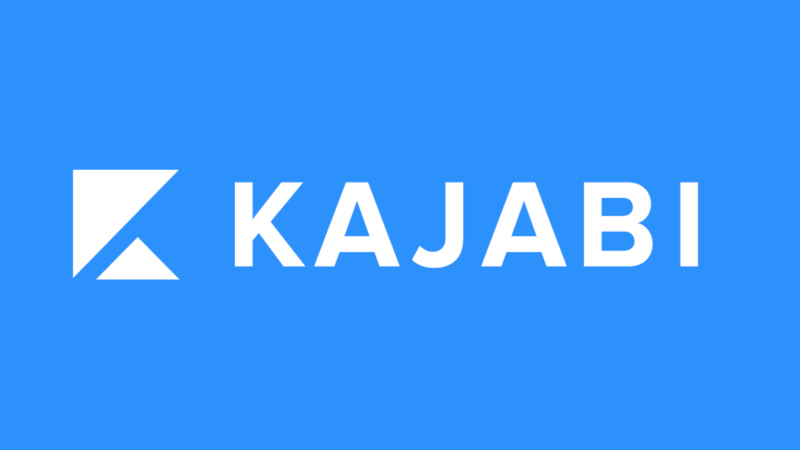 My Kajabi results - Sell your knowledge online via Video. The saving is huge .. and having everything together plays beautifully. BOOM! You get notified of a sale! Your affiliate gets notified too! All this 'automagic' is possible without juggling multiple tools .. and is super easy to set up in Kajabi! BONUS ALERT: Grab Kajabi via my link below .. then as soon as you get your first paid receipt (i.e after any trial has passed) send it to [email protected] and I will give you EITHER 6 months access to my Video Hero Membership OR a 60 Mins 1 to 1 Skype coaching call with me! You choose. 5 FREE Premium Music tracks for your Videos (Value $380) PLUS the Video Hero Newsletter! Yes - send me $380 of Music for $0!